#1 Play at different locations! The enviroment of a music performance is very important, because it influcences the sound significantly. In the following video Sela Cajon Artist Ross McCallum shows how much your location influences the sound of your cajon. 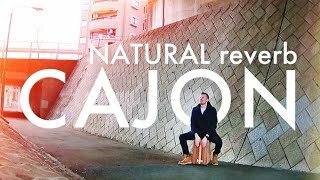 Cajon Sound Walk: Natural Reverb! This video shows perfectly how the sound varies at different locations. Especially places with a lot of reverb have a big influence on the sound of your cajon. Convince yourself: Play your cajon a small room, in your garden or at a place with lots of natural echo. Not only hands are used when playing the cajon. A lot of percussionists also play with their feet to affect the sound. 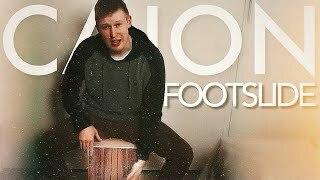 In the following Video Ross McCallum explains how you can change the sound by using your feet. A Sela Cajon offers you a big variety of different sounds. Besides the normal bass drum and snare sound it also has special clap corners for extra slap sounds. These musical possibilities can be combined to adiversified percussion play. The CaSela Pro cajon series has another extra feature: You can switch the snare on or off. 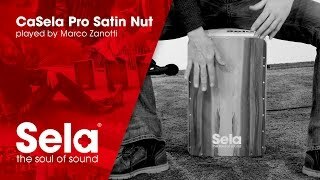 In the following Video Sela Cajon Artist Marco Zanotti shows how you can easily use this feature while playing the cajon. In on position you get the typical crisp Sela Snare Sound. Put the lever into off position and you get a conga-like sound. The easy handling allows you to switch between both modes while playing the cajon. Just pull the lever back and change the sound! Every cajon player wants to achieve a individually adjusted snare sound. Our cajons have a detachable snare system, which offers nuanced fine tuning possibilities. Use this feature to costumize the sound of your cajon to your own preferences! 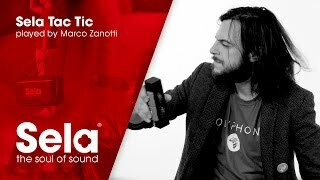 If you want to increase the sounds of your percussion performance, you will love the Sela Tac Tic. It's the ultimate “3in1” multi-percussion-tool for your cajon. It offers you additional 3 sounds: Castanets, jingles and a shaker. 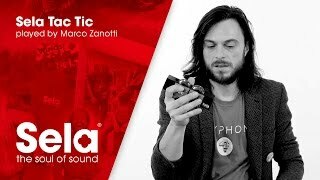 In the following Video Sela Cajon Artist Marco Zanotti shows you how to play the Sela Tac Tic while performing an easy cajon beat. 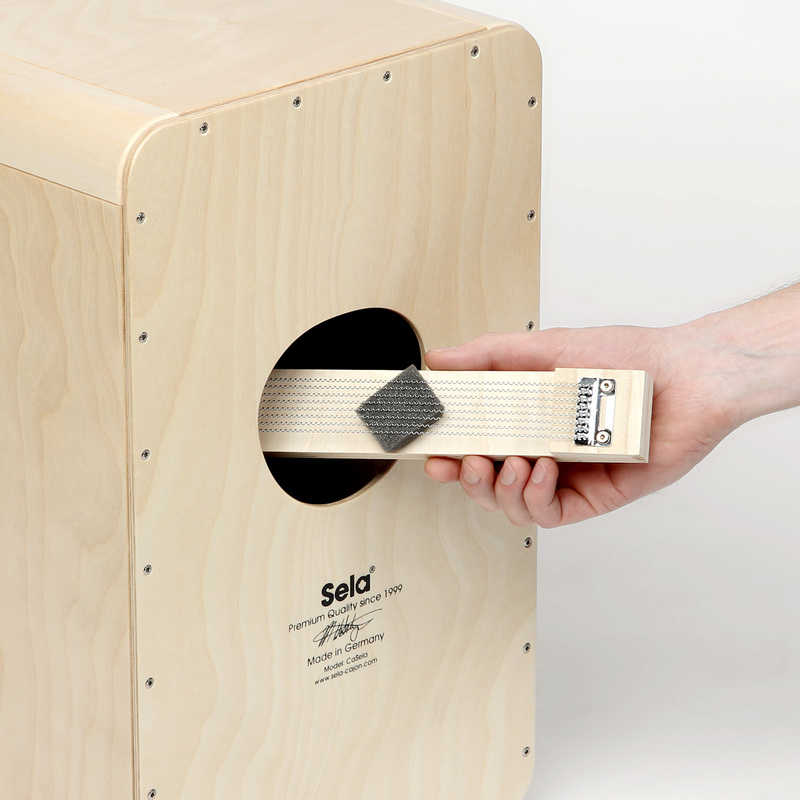 Attach the Sela Tac Tic to your cajon to get a castanet sound. Play it with your hands and you will get a shaker sound. Turn the cymbals on for further percussion sounds. From tambourine to hi-hat sounds - everything is possible!